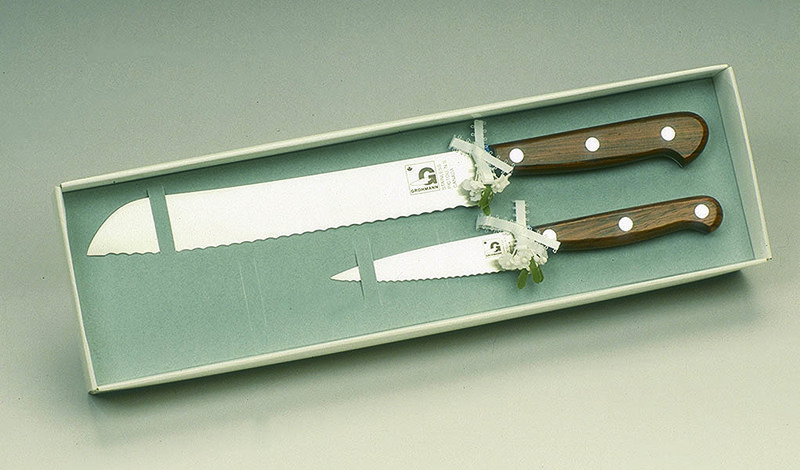 Great set to get the new couple started on their knife collection. From the Full Tang mid-range knife line. Comes in gift box with decorations/bows.